what's wrong with my tickstory & MT4?? 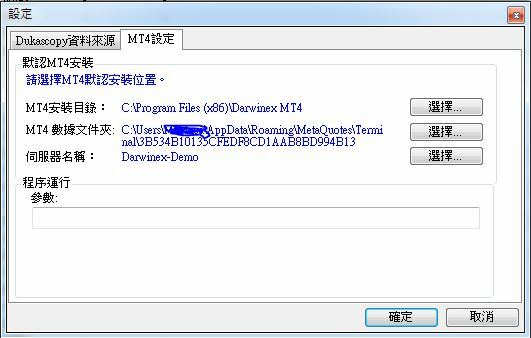 Please go to the Help->License menu and enter the license key you were sent. This will enable all the features of the software. how much times can the license key enter?? You are entitled to use a single license key on 2 machines that you own. Re-activating the license on the same PC should not be a problem. I have a computer, I used 1 license key on this computer. and I have a old notebook, and I used 1 license key on this notebook. but I have buy a new notebook, may I turn notebook's license key to my new notebook?? You are entitled to 2 activations of your license. 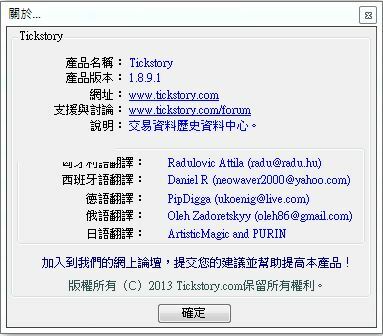 If you are simply moving PCs, please uninstall Tickstory and install it on the new PC. Regarding your error, it appears your EA is reporting the "connect error". You will need to address this error by contacting the vendor of the EA. I've done what you say "please uninstall Tickstory and install it on the new PC." <=it's my notebook. my desktop computer's tickstory sometimeswill run the error as picture"Wed Jan 24, 2018 11:55 pm". when it happen, I need to enter my license key again. but it's not alwaybe right. 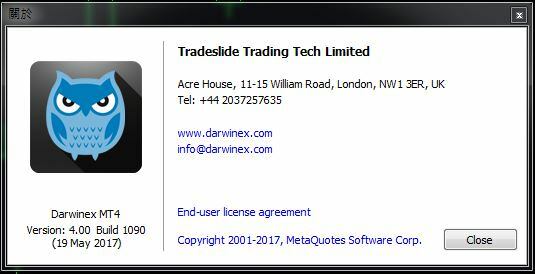 sometimes I even have to restart tickstory and MT4 and enter my license key. what can I do for it?? btw, would I speak chinese?? Regarding installation of the software - we are using the word "PC" to describe any type of machine running Tickstory such as a Virtual Machine, PC or laptop. Just uninstall and re-install as necessary. Regarding the license key - are you sure you are not confusing the Tickstory license key with the license key for your EA? 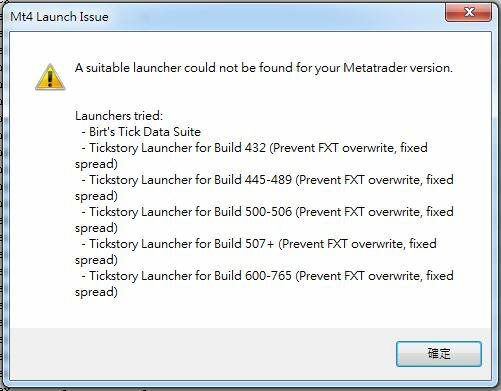 Tickstory does not log any information in the MT4 Journal, so whatever appears there is either from MT4 or your EA.